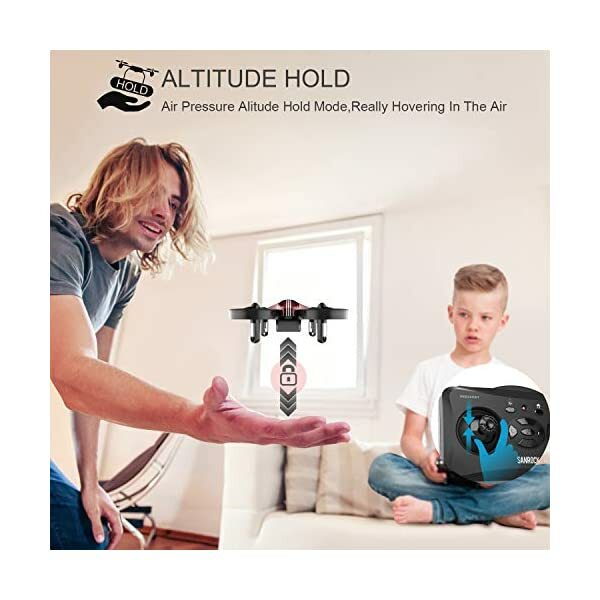 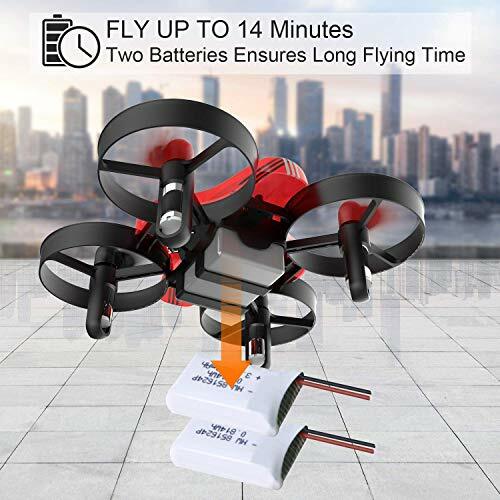 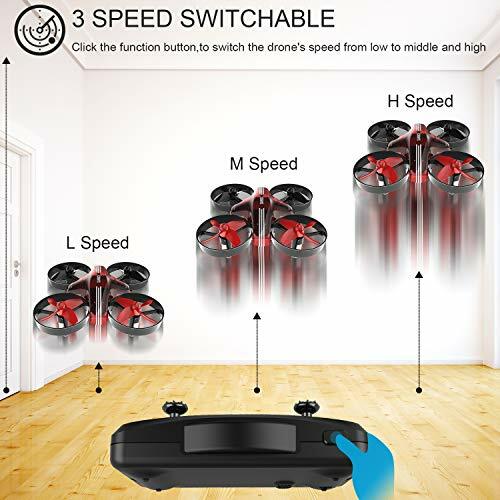 ✅STABLE HOVERING FLIGHT – The quadcopter in mini size comes with ALTITUDE HOLD mode, hovering fly makes control more stable. 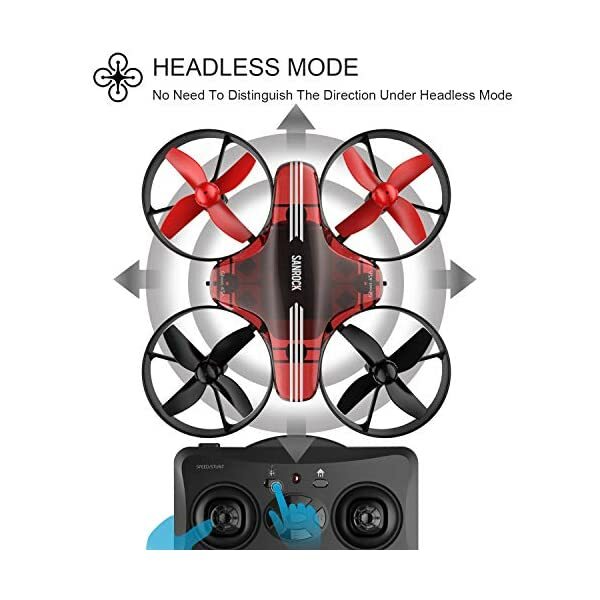 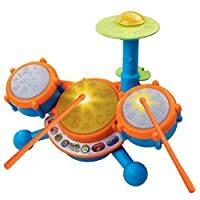 ✅EASY CONTROL – Playing under HEADLESS MODE, No need to identify which side the drone is heading to, control with ease. 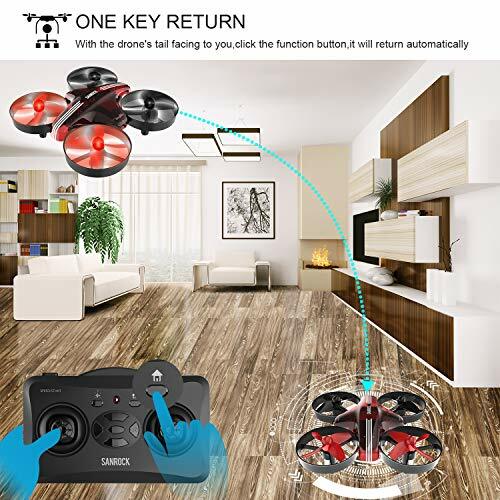 ✅EASY RETURN – With just one click on the RETURN HOME function button, the drone will flying backward to you automatically. 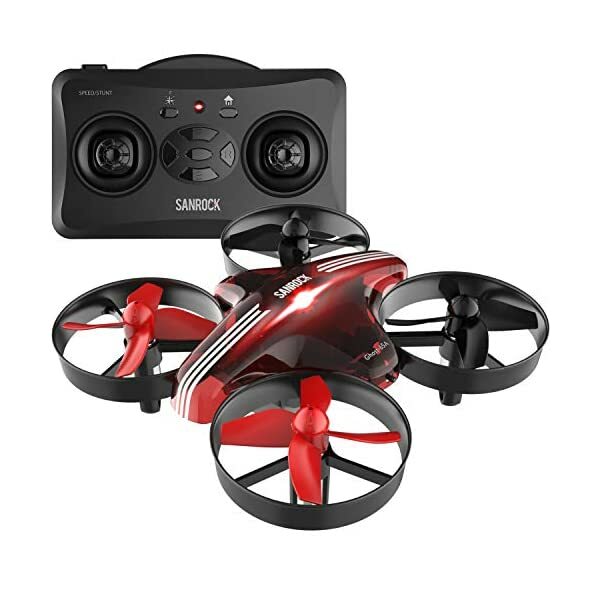 Mini Beginner Drones – Why SanRock GD65A? 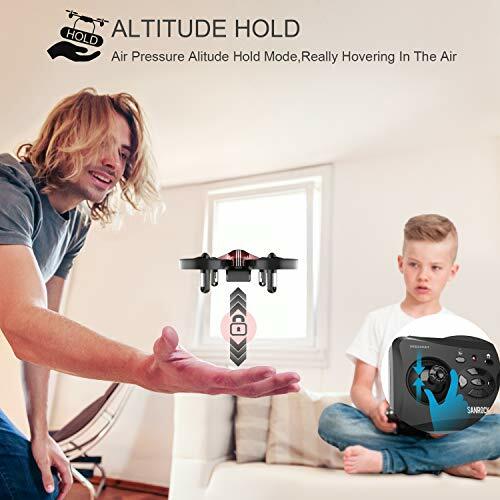 Stable Flight – Not all the drones, especially small drones are designed with altitude hold mode, which makes the drone hovering in an altitude during the flight, control with ease is important for kids and beginners. 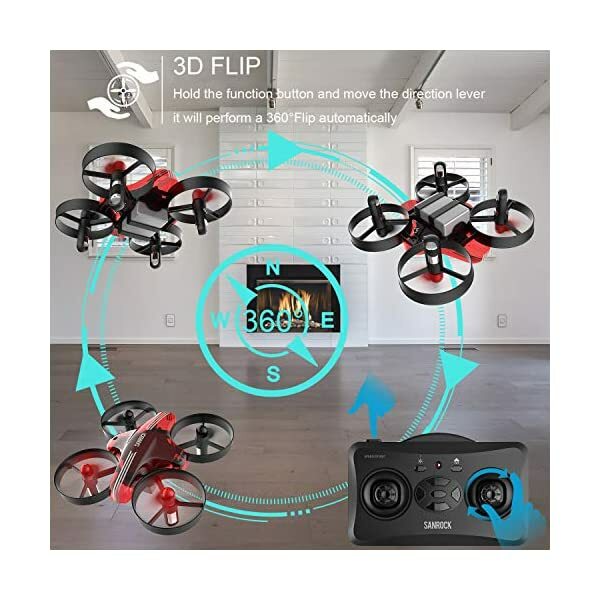 Easy Control – Not like the other drone’s controllers, the GD65A controller is designed much simple and easy to be understood, quickly get familiar with all the control skills. 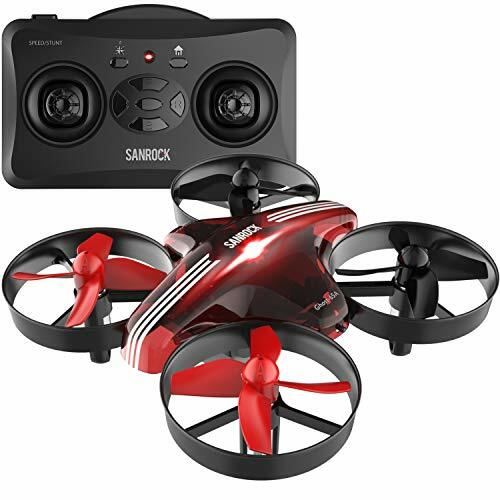 Long Working Life – Besides the durable material and design, SanRock GD65A has its engine to be replaceable with the plug-in connection instead of the normal welding work. 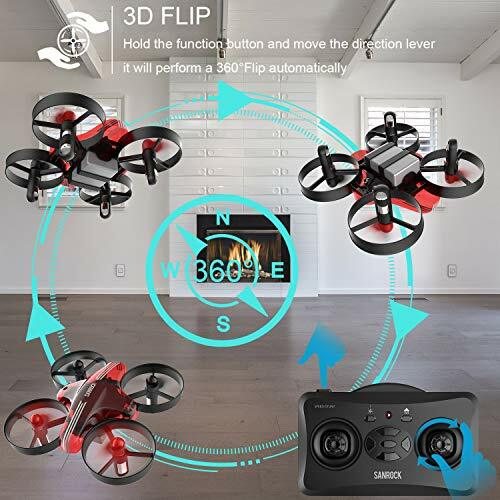 All the engines will get broken quickly or slowly, then it is the end of the normal drones but not SanRock GD65A. 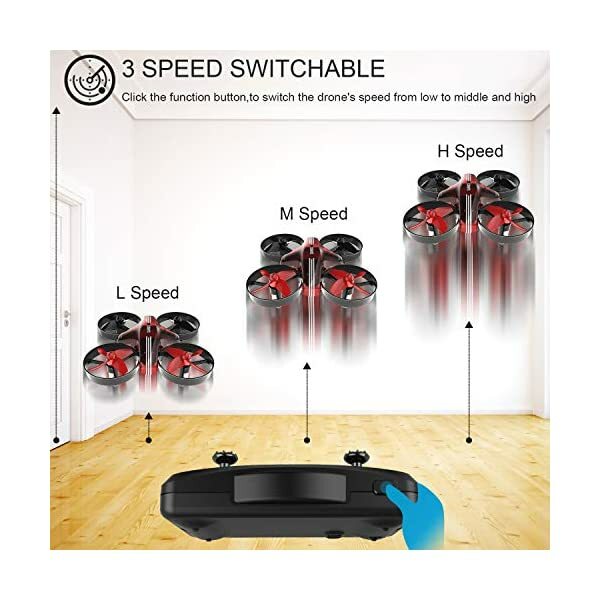 To purchase spare engines, please contact the seller for help. 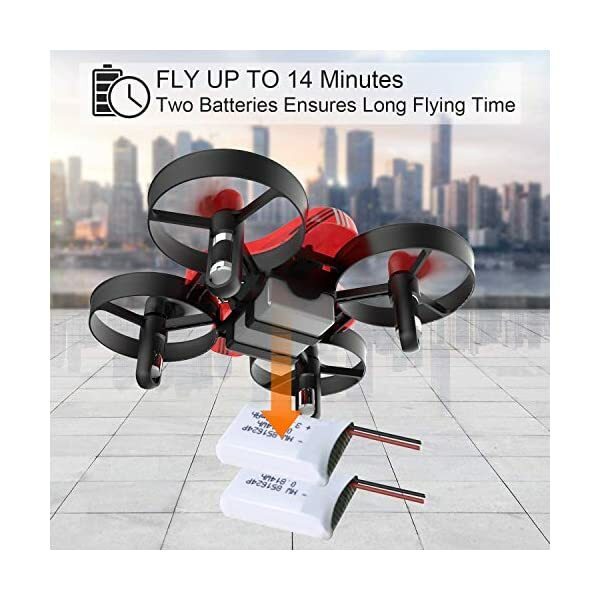 Extra Battery – Considering the working time of one battery can hardly be reach your satisfaction, we provide one extra battery inside the package to double your flying time in each flight. 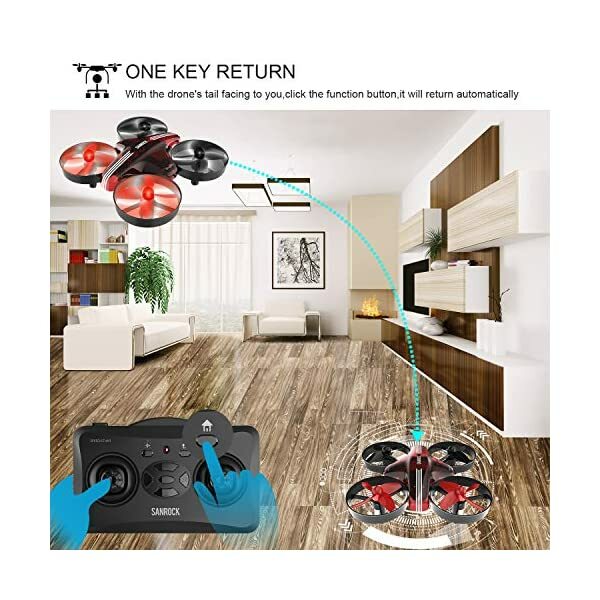 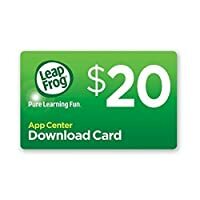 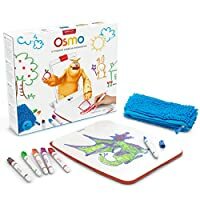 Contact the seller if you need more. 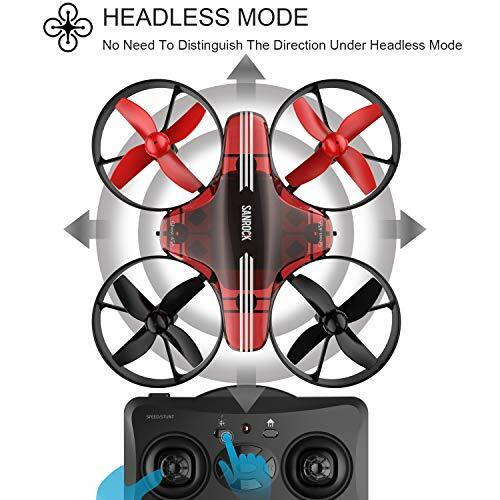 ✅MUCH MORE FUN – GD65A can also perform 3D Flip in the air like a big drone always do, together with the LED Light, it’s time to show your skill.